Monday, 28 January 2019, 1:52p.m. The year ahead is a big one for Auckland retail with two large shopping centres set to open just kilometres apart and a string of new retailers set to open. The Herald takes a look at some of the popular international retailers touted to make a New Zealand debut within in the next few years. They are big, bold and usually in your face: Sephora stores are known for their endless aisles of makeup, fragrance lines and vast selection of face masks. Sephora has been touted to launch in New Zealand for a couple of years now. The French multinational has had a local New Zealand website up and running for quite some time but has remained tight lipped on its plans for the market and its first store. Given it already has a online shop, and delivers throughout the country, it is only a matter of time before a physical site is unveiled. The country's health and beauty market is booming, evident by Australian beauty retailer Mecca's rapid expansion in Auckland and to other major cities. First Retail Group managing director Chris Wilkinson said there was huge demand for Sephora in New Zealand. "I'm picking we'll probably see Sephora sooner [rather] than later," Wilkinson said, adding Auckland's Queen St would be a highly-likely location for its first store. "They will carve out their own unique niche when they arrive." Retail analyst Andy Florkowski said Sephora was his top pick for opening here. He said his money was on it opening in Commercial Bay given Westfield Newmarket had locked in department store David Jones. Uniqlo is a name that's been swirling around in the world of retail for the best part of two years -- though it's not likely the retailer will enter the market this year. The Japanese retailer which specialises in casual wear can be compared to Primark, offering affordable prices and a large selection of wardrobe basics. "Uniqlo is one there is a lot of demand for but what we also understand is that Uniqlo have other priorities before they come to New Zealand," Wilkinson said. 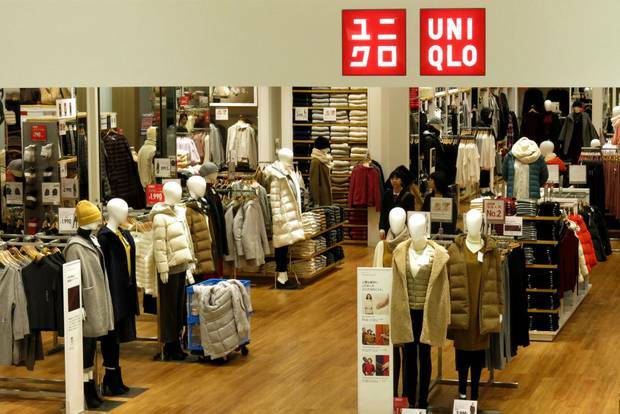 Florkowski said Uniqlo had experienced substantial growth in the Australian market, and therefore could be looking towards expansion. "[Uniqlo] are achieving double digit sales growth when a lot of their competitors have been stagnant. This would suggest that their timeless and affordable basics have been well received - and it would also suggest that they will perhaps look further afield to expand their network," Florkowski said. "New Zealand is a logical next step - especially since their network in Australia is now at 16 stores. "The apparel market in NZ is extremely competitive, although 'affordable' and 'discount' retailers that are new to our shores, such as Chemist Warehouse, have proven very successful." Retail companies which had traditionally looked to China for growth were increasingly looking elsewhere, including to this part of the world, to expand, Wilkinson said. Trade sanctions in the US have affected retail markets with some brands opting to shut stores in some cities. "There is some instability out there and the likes of New Zealand has always been stable and very constant, so it gives business more confidence, but the trade-off is a smaller audience." 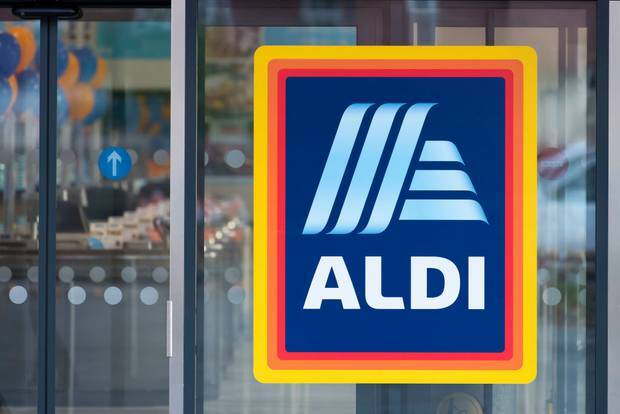 German discount supermarket Aldi is operating in Australia, and so the logical next step in its expansion journey is New Zealand. When Aldi launched in Australia in 2000 and 2001 it registered two companies in New Zealand - Aldi Ltd and Aldi Stores, so it seems its arrival here is imminent. An Aldi launch in New Zealand would force supermarket giants Foodstuffs which operates Pak'nSave and New World stores and Woolworths NZ's Countdown stores to significantly reduce the high price of food. "Aldi don't necessarily have the need for big car parks, there stores are small and they cost a lot less to put in than the big supermarkets, so the barriers for entry are a lot lower to come into New Zealand," Wilkinson said. "What's happening in Auckland is we're seeing big areas of regeneration and these are the types of places that Aldi can establish in really successfully." Wilkinson said there were a number of suitable sites to house Aldi stores, such as in the township redevelopment in Glen Innes. Aldi would likely launch a cluster of stores at once to make it economic to operate their low-cost model in a small country like New Zealand, he said. The supermarket chain has more than 10,000 stores spread across 20 countries. 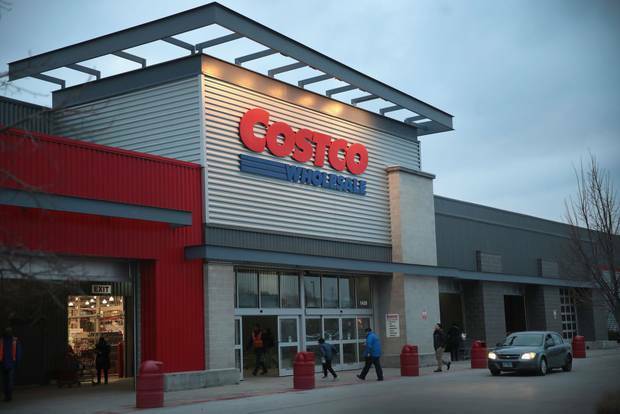 Budget warehouse giant Costco has long been rumoured to make a debut in Auckland but Wilkinson isn't convinced it will take the leap across the Tasman. "It's a project of epic of scale, a bit like an Ikea, without a doubt it [would] require sights of scale - something that would take a couple of years to build or reconfigure, so it's highly likely the property and retail would have heard about it and be talking about it a lot earlier than now if that was going ahead." Homeware and storage retailer Muji is another example of an international retailer already operating in this part of the world which could easily make the leap over to Aotearoa. Muji has been trading in Australia for just under three years and has five stores spread between Melbourne, Sydney and Canberra. While Wilkinson said he had not heard any murmurings of Muji scoping New Zealand sites, he said there were no barriers for a retailer of its kind to launch here. "[There] would be significant demand in New Zealand [for Muji]. It's a brand consumers instantly fall in love with." 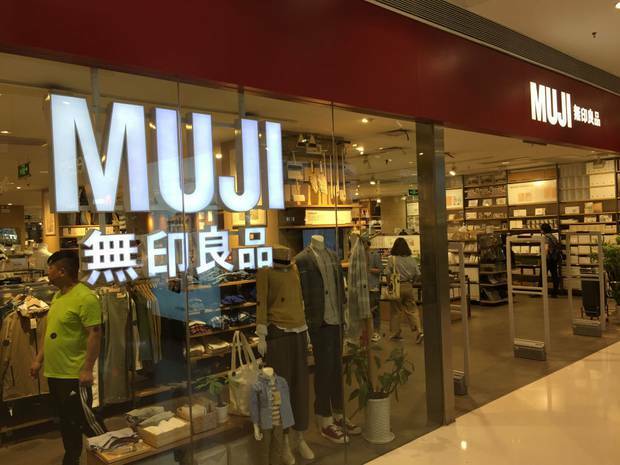 Florkowski said the strong movement in health and wellness category and the shift to much denser living meant Muji would be a perfect fit for the New Zealand market. "They are really based around compact, smarter-style of simplistic living so I think that has a really nice synergy with the health and wellness movement that we are seeing come through, not even just in New Zealand but in Australia, too," he said. "They haven't hidden the fact that they want to grow the brand and take it further a field. I think they would really challenge some of the local market." Wilkinson said it was "high likely" international retailers which had launched in Australia in the past few years would eventually end up in New Zealand. "New Zealand and Australia for many big brands are actually seen as one-of-the-same," Wilkinson said. "What we're seeing more and more of at the moment in Australia is a fairly stacked retail economy. International businesses are looking for growth and where they can't find that growth domestically, they are looking outside of Australia, and the nearest logical place is New Zealand. "Consumers are getting tired of the same old so that's why property owners and retailers are working hard to bring in new offers." The Commercial Bay shopping precinct in Downtown Auckland is set to open its doors to the public in September. The $1 billion retail and dining destination is set to offer a higher-end shopping option while on the other end of town Westfield Newmarket's $790 million redevelopment is under construction due to open in November. When complete the mall will house around 220 retailers. Up-market department store David Jones has been confirmed to be a new entry in the centre, however apart from that no new market entrants have been revealed. Smaller retailers such as Aquila, Honey Birdette, Camilla and Zimmerman are understood to be opening in Newmarket though none has been confirmed. Commercial Bay (left) and Westfield Newmarket (right) are set to open in the second half of the year. Much like Westfield Newmarket, few new market entrants have been revealed to open in Commercial Bay. Newmarket Business Association chief executive Mark Knoff-Thomas confirmed there would be new market entrants opening in the mall but could not say which. "We'll have well over 700 retailers [in the area] at the end of this and they are going to come from a variety of places whether domestically, across the ditch from Australia and internationally, too," he said. "All the favourite local brands that you expect will be here plus a whole lot of others who haven't set up in Auckland, or New Zealand, yet. "The next 12 to 24 months for Auckland retail... is going to be a really exciting."